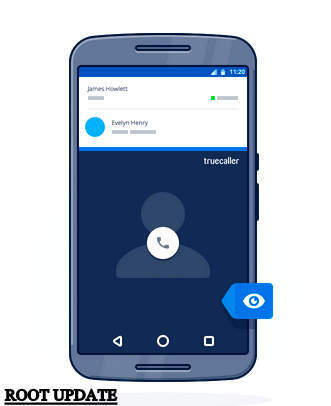 1.1.1 What is Truecaller ? 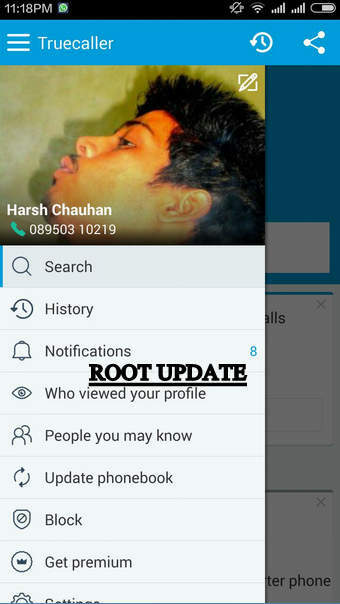 1.1.2 How is truecaller used ? Using Truecaller ? 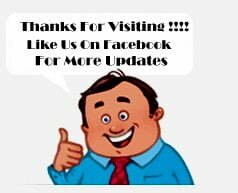 And want premium Subscription feature for free ? Then you are at right place . Today we will tell you about the trick with which you will be able to use the truecaller Premium Subscription feature for free . I am Sure This trick is the final end for your all queries like Truecaller premium apk , True caller premium free download , The trick which we are going to tell you doesnt need any apk or anything else like that . Okay without wasting much time lets head over To our Guide on Trick to get truecaller premium Subscription For free . Truecaller is A live caller id Which tells you the name of every unknown Number you receive on your android device , it helps you to know the name of the person before you pick up the call . Not only this but truecaller also helps you in blocking the unwanted calls and messages plus it also tell you about the trust score of a number . 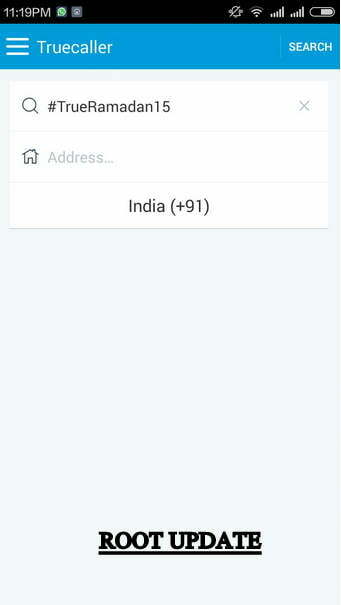 How is truecaller used ? You can Manually enter the Mobile number by going inside the app and searching for the Number . The Second way to use truecaller is Just Go to settings and enable the automatic searching Option , by this way you will get a Pop up showing the name of the Number ownere whenever you receive. 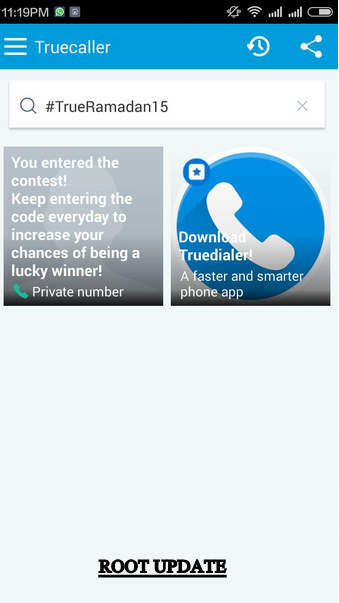 Now In the Box write #TrueRamadan15 and press enter or ok .
After the activation of truecaller premium you will get many feature like you will be able to request contact details from any one you wish , you will get people you may know tab as same as like facebook and the best part about truecaller premium feature is you can view the names of people who viewed your profile or searched for your number . 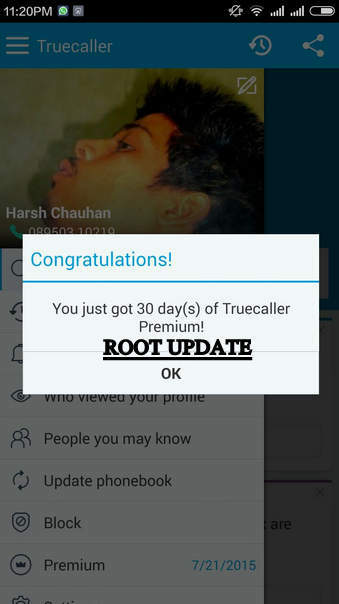 So this was our guide on How To Activate True caller premium Service for free , i hope this Trick helped you in activating Truecaller premium service for free . Its 100% effective till date.